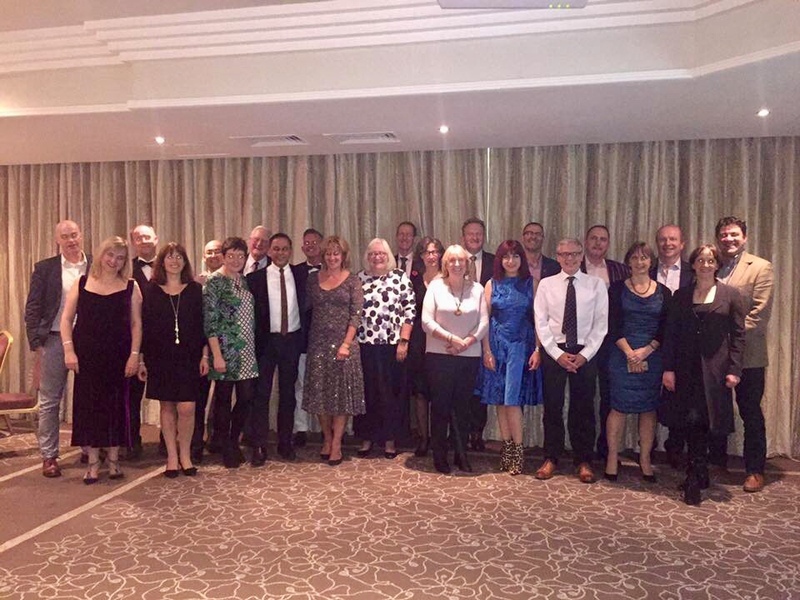 The 30-year reunion of the Class of 1987 was expertly arranged by Maurice Trotter, all the way from Queensland, Australia after he promised he would do the next one five years ago. The day kicked off with Susan Hooper leading a group of us on a tour of the dental school. There have been many changes over the years but the most notable were the demise of the student bar and the replacement of the library with a computer suite. In the evening, we gathered at the Bristol Hotel for dinner and conversation. About half the year were able to attend, many with partners; unfortunately two had to drop out at the last minute due to family circumstances. It was great to see everyone again, in particular those who haven’t attended other reunions. Reg Andlaw was able to join us for the evening, which was lovely. Many stayed in the bar talking until the early hours, although some of us had beds to get to. We are now looking for volunteers for the next reunion – living at a distance from Bristol is no excuse, as Maurice so ably demonstrated! A gathering of twenty-three intrepid reunionists met for the 51st consecutive reunion dinner of the Society. Nearly all members can still walk and all talk almost incomprehensibly about times long since, exaggerated by most. The meeting was graced by the presence of Dr Reg Andlaw, Chairman of the Bristol Dental Alumni Association, who is a staunch supporter of alumni reunions. His attendance is always much appreciated. A toast was offered before the meal to mark the passing of Professor David Berry. Dave was a great teacher and gave total support to all students who passed his way. Members’ thoughts were also expressed about those members who are not well and unable to attend.